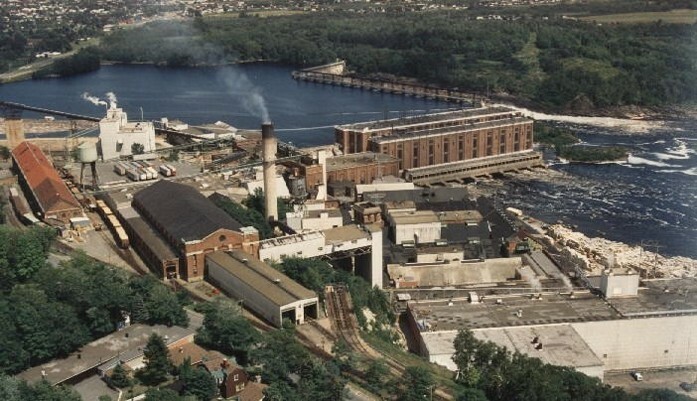 The town of Shawinigan is currently taking possession of Resolute’s closed Laurentide paper mill to prepare it for its new tenant, Nemaska Lithium. Lithium is used to makes batteries for almost every rechargeable electronic device and portable tool as well as for electric car batteries. And it is the electronics market that is driving the global demand for lithium. A mining company, Nemaska Lithium, estimates the market for battery-grade lithium is predicted to grow 30% from 2012 to 2020. Once Resolute finishes the remediation work on the site, the company and the town of Shawinigan have agreed on the terms of a transaction that allows the town to acquire the site, buildings and the Harmony landfill. The town will then enter into an agreement with Nemaska Lithium to give it ownership over part of the land and infrastructures. Nemaska intends to build a demonstration plant to start and then later construct a commercial plant that will convert the mineral it mines at the Whabouchi property, near James Bay, into high purity lithium hydroxide and lithium carbonate. With the federal government recently approving the development of the Whabouchi mine, Nemaska owns the world’s second largest lithium deposit. Its new facility in Shawinigan is expected to create initial employment for 100 people. The reduced construction time for both the demonstration and commercial plants because of the high quality and state of the existing buildings (which reduces its capital costs). The site has existing and ready-to-use infrastructure that is required for the operation, including natural gas, electric power station and railway. Shawinigan is closer to the Whabouchi property than other options the company was exploring. And that will reduce transportation costs.